HomeBlogWWD Podcast Episode #18 – Eric Andelin at Wantman Group, Inc.
WWD Podcast Episode #18 – Eric Andelin at Wantman Group, Inc.
Our guest is Eric Andelin, who is UAS Program Manager at Wantman Group, Inc! It’s always nice to connect with professionals that are GIS and mapping experts first prior to entering into the world of UAVs, following a similar path to my own. On this episode I speak with Eric Andelin, who brings 35 years of experience in the mapping realm, including knowledge in the areas of: survey, aerial photography, photogrammetry and laser scanning. 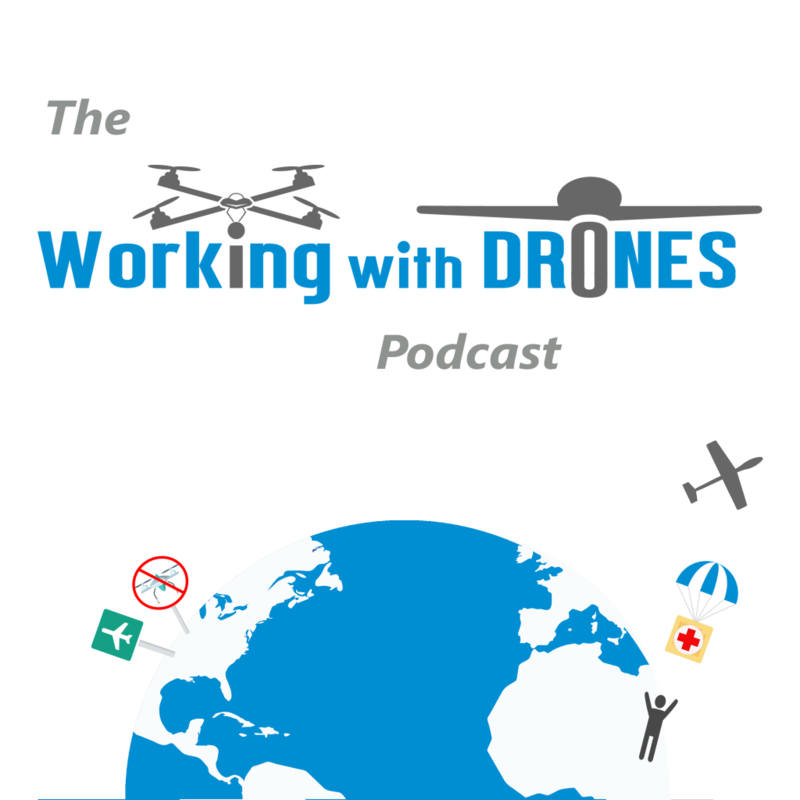 We discuss a wide range of topics, from Eric’s experience in the world of traditional aerial photography to new drone uses, and where the UAS industry is heading. Mike Morellato is the lead author and founder of WorkingWithDrones.com. He works with drones and their data at Strategic in Campbell River, BC (Canada). New Canadian Drone Regulations Announced!